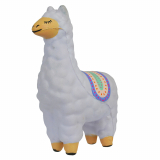 See our latest collection of the new Llama product ranges that have been launched. 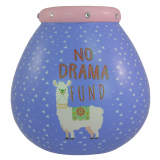 Items that are included in our product list are hanging plaques, bottles, money pots, cushions, mugs, plush, coasters, stress ball and trays. These new designs are pastel colored that attracts the attention from the first view. 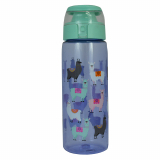 This magnificent range is already on high demand at the moment with the popularity of Llama products being the much talked about visual in the gift ware sector. With the variety that we have produced, this ensures our customers to target young children and teens with the items. 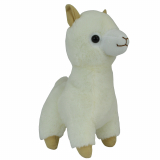 As well as an ideal gift suggestion especially the soft Llama plush.